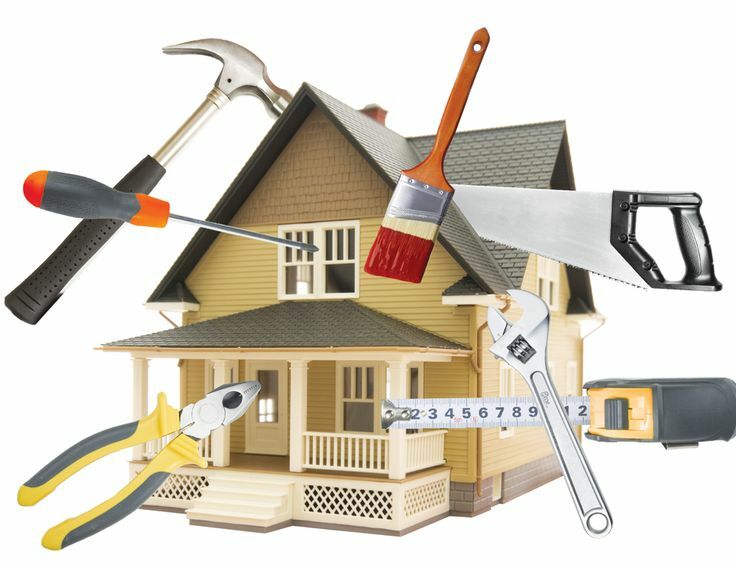 Whether you're planning on selling your house or just want to bring it up to date, there are various projects for you to consider. We all fantasize about our dream homes. No matter what ticks your boxes, here are a few examples of home improvements to suit all tastes. Figures from NAEA show that adding a loft converted bedroom can increase your home's value by up to ten percent. When carrying out this type of work it is vital that it doesn't jeopardise the living space of the house and suits the current layout. Not only will you get a return on your investment but you will have a lot more family space to enjoy. There is a wide selection of home extensions available. Adding extra rooms is one of the most effective ways to increase the value of your property. If the building work is completed to a high standard, it can be a massive selling point when you decide to move on. Adding an extra bedroom or a new bathroom can add a new lease of life to the property. It can be fun planning an extension project, thinking of ways to add depth and character to your home. Adding innovative storage can help keep your home to be clutter free. A lot of families struggle with storage ideas around their properties and could do with more space to accommodate shoes, clothes and other belongings. There are various creative and unique ways to store items without spending too much money. Adding storage underneath your staircase will help you unlock the hidden potential under your stairs. This new space can help you organise school bags, cleaning products and household appliances. Adding a conservatory will create a new room in your home. Its a great way to remodel your property, providing a new dimension and open plan living. This type of development will typically add around five percent to the value of your house. It does mean you might have to lose some of your garden, but most people find this isn't too much of a problem. The kitchen is often looked as the main hub of the home. It is the centre point of any busy household, so any investment will really pay off. Choosing finishing materials is very important to the overall appearance of the work and cutting corners will be obvious to the trained eye. Bringing appliances up to date is also a high priority. An out of date cooker and washer will stand out a mile in a newly finished work space.